While Insane Labz may already have a lot of supplements confirmed as coming soon including its three-piece Hashtag Series and rebranded Insane Focus.GG. Today, ehe company has gone ahead and announced another entirely new product it has on the way called Roasted Joints. 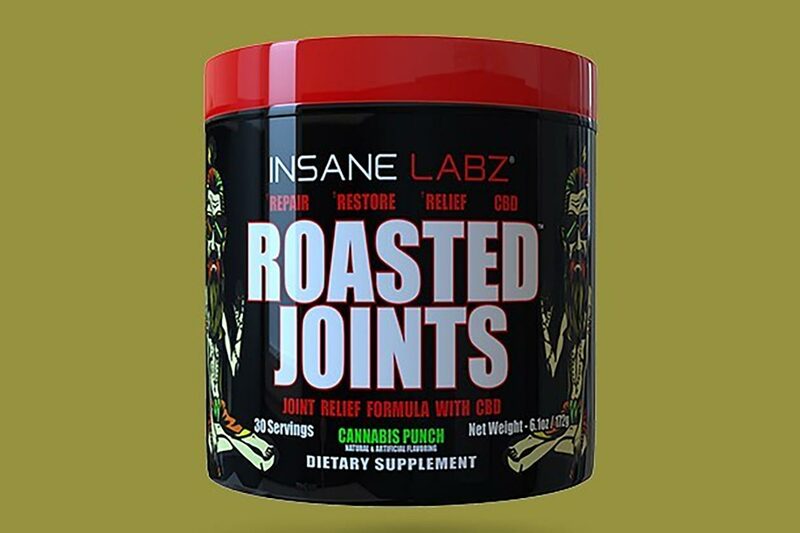 Insane Labz Roasted Joints is actually quite a unique supplement that is primarily a joint support formula. What makes it unique is that the product is infused with CBD, although it is said to be a fully loaded joint repair powder, so there will likely be more ingredients to it. For now, Insane Labz has only said that Roasted Joints is launching sometime soon with no exact release date. As mentioned however, the brand does already have a lot on its plate with its three supplement Hashtag Series shipping out in just over a week on May 1st.